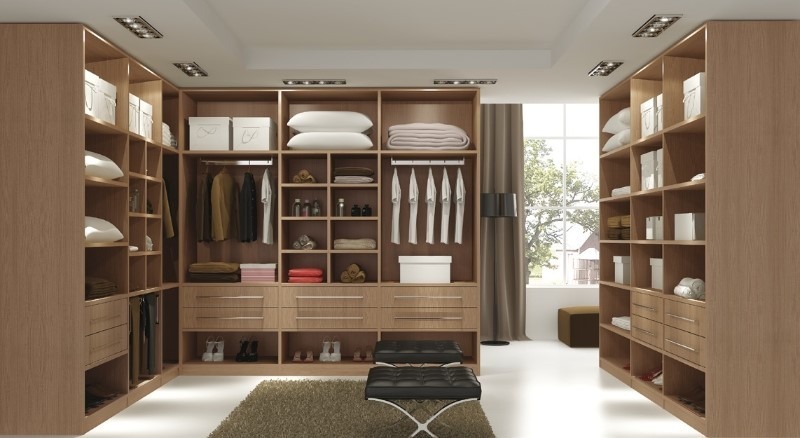 Closets aren’t just for keeping clothes in. They’re also an important aspect of your home’s decor and essential for keeping it neat and organized. With that in mind, let’s look at three different options for closet doors. A hinged swinging door – This is the traditional approach still used in many homes, and it’s a great all-around choice. Altering the closet’s appearance can be as simple as replacing the existing door with another. Plus, you can increase your storage options simply by hanging hooks on the back wall or on the door’s interior side. One potential downside these doors have is that they swing out into the room, which can cause problems if you have anything in their way, such as a dresser or other furniture. A sliding door – This allows the option of placing other furnishings alongside the closet’s exterior, without causing access issues like a hinged door does. Sliding doors come in a huge choice of colors, styles, and materials. Their biggest drawback is that they allow access to only one side of the closet at a time. A bi-folding door – This design allows access to the entire closet at once, while also allowing placement of a nearby furniture item. Its biggest disadvantage is that it has more moving parts than other types, which can cause bi-folding doors to wear out or even come off their tracks. Some people have these issues frequently. 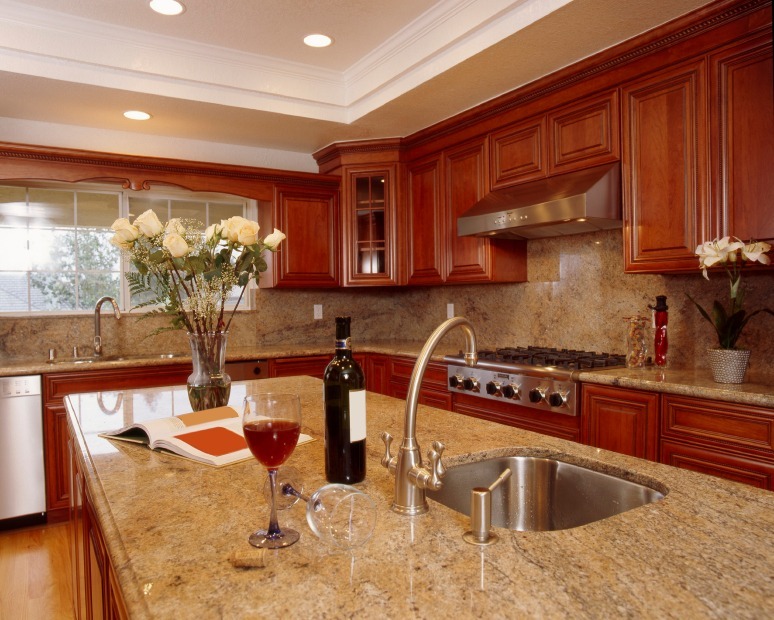 Others never notice them at all, depending on the quality of the hardware used and the care taken during installation..
Keep these options in mind as you plan your home improvement project. 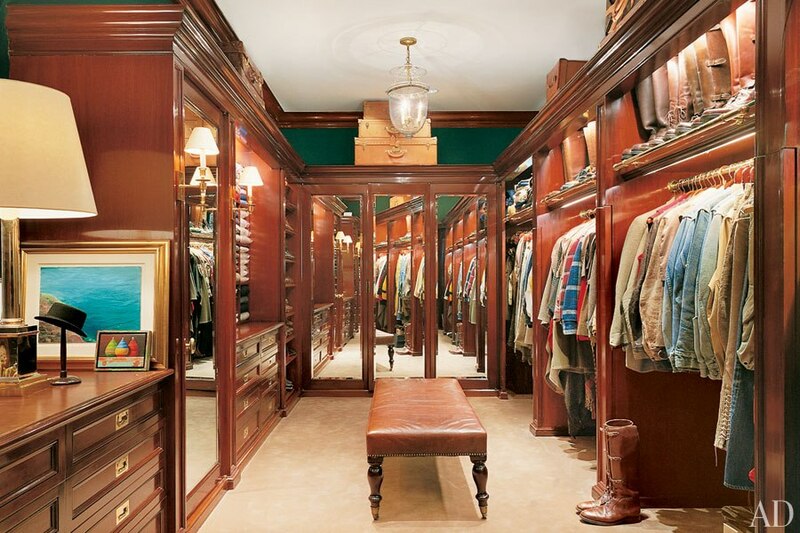 And give us a call at Custom Closets & Cabinets if we can answer any questions you might have. 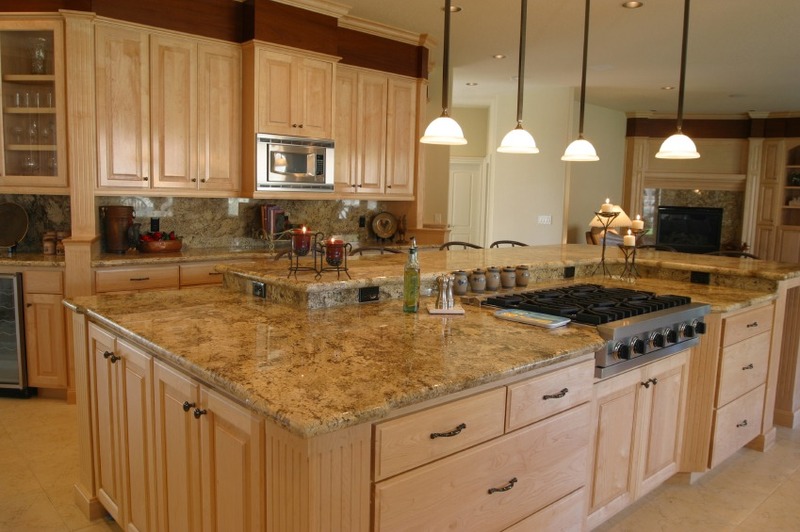 We can help you turn your remodeling dreams into reality.